Being able to freely input your ideas and thoughts into something that allows you to make it concrete is a very liberating feeling. This is why keeping notebooks and journals is something that people have been doing for years because it is not only cathartic and fun, but it also encourages an individual to be constantly productive and motivated enough to accomplish the tasks he or she is ought to fulfill. Go to your desktop or browse from the list of programs in your Start menu and open Adobe Photoshop. 2. Create a new file. As soon as the program launches, choose File and select New or simply press Ctrl+N or Command+N for Mac users. As soon as you click New, a dialog box will appear. This is where you can input the preferences that you want your final output to have. This includes presets, dimensions, resolution, color mode, and background contents. You may also click the advanced drop-down menu should you have more specifics you wish to include. Once your preferences are finally set, you may now proceed to add your own content. 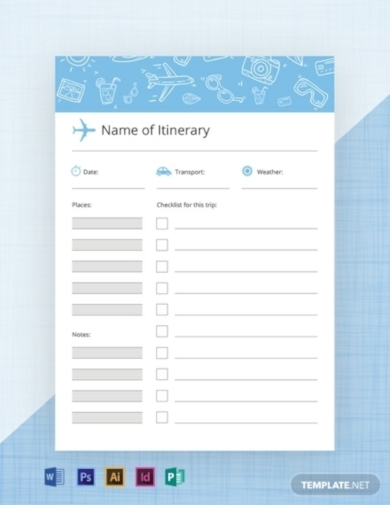 It can be both design elements such as border and lines and pre-written elements such as labels and headers. Make sure you correctly place it so you wouldn’t have a lot of things to check up on before printing. 5. Check, revise, and edit before saving and printing. After making sure that you have already come up with the design that you want your final output to have, you should check it first whether it still contains some mistakes such as wrong placement of some design elements. It is in checking that you will know what parts of your design that you still need to work on. Right after checking, revise and edit it immediately before you hit save and print your clean, final output. Are you learning a new dance routine or choreography and that you want to keep tabs on your progress? 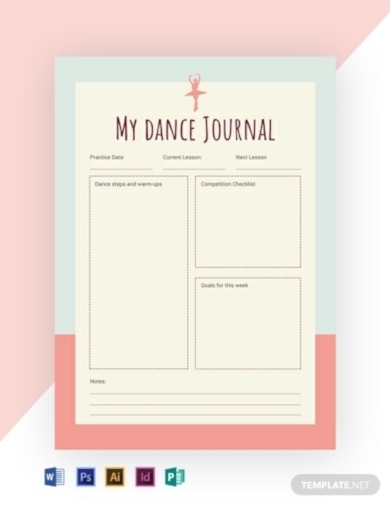 Then make use of this dance journal that does not only allow you to keep tabs and track of your progress but also enables you to list down your goals related to the constant development of your talent in dancing. 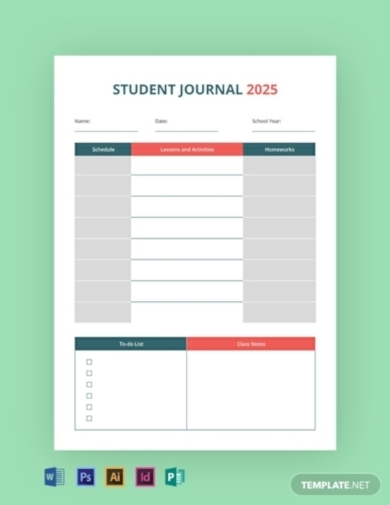 You might have classes that require you to keep a journal in tracking your reflections of the day’s classes. 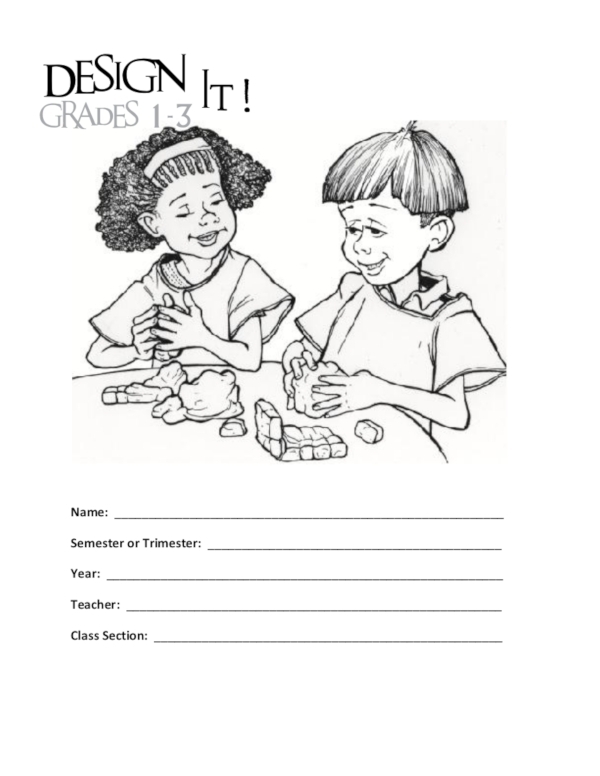 You might hold classes wherein you want to make your students value the practice and art of daily journal writing. Whether you are a student or an educator yourself, this education journal can be a great tool to increase the quality of education. It may be simple but that’s what journaling and keeping a notebook can do. What better way to keep yourself motivated and driven than the use of an inspirational journal. By keeping an inspirational journal, you will be able to write down quotes that remind you of why you started and why you should keep going. Aside from that, if you are a religious individual, you can also write down spiritual passages that put you right back on track when your days get rough and when you feel like all hope is lost. Whether you are learning a new instrument, getting into songwriting for the first time, or simply trying to add more depth to your current musical skills, you can surely make use of this music journal. 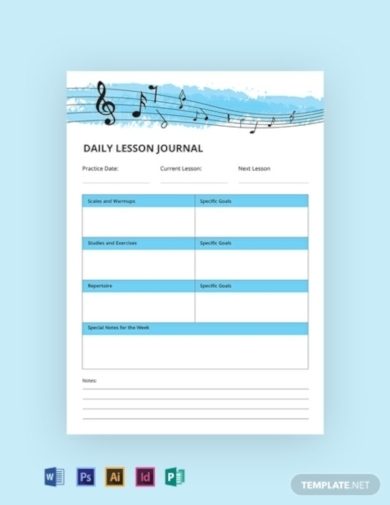 Through this kind of journal, it will be easier for you to keep track of your learning progress even if you are an amateur musician or not. Are you photo bug? 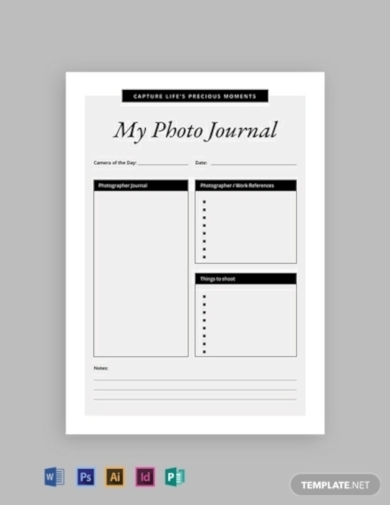 Whether you are a professional, a hobbyist, or a beginner, you can make use of this photography journal that allows you to keep track of the new techniques and style you have learned on taking photos. You may also include a list of a particular technique and style that you want to learn next, as well as the specific subjects you wish to test taking shots of. 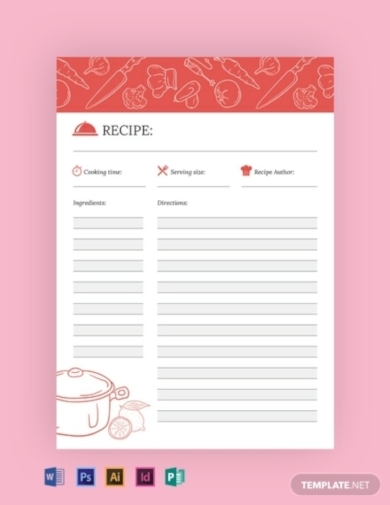 Whether you are a housewife, a hobbyist, or a professional cook, it will be convenient if you keep all the recipes you have learned in a recipe journal. Aside from that, you can also write down the recipe itself especially if you easily forget important ingredients. 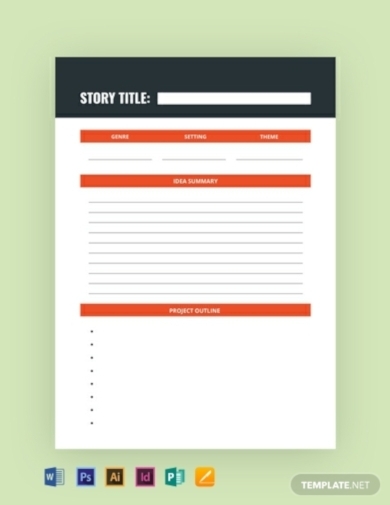 It is also through a recipe journal that you will be able to write down a recipe that you have created on your own. Keeping a journal or a notebook is perhaps one of the best things you should do when traveling. You may only have one chance of traveling a certain destination and if you want to reminisce that moment or opportunity someday in the future, you will have your travel journal as your keepsake for that. Sure, photos can help you remember the exact look of the place when you went there, but it is only through your journal entries where you can remember the exact feeling when you went to that place. When a potential writing idea or material comes across your mind, don’t you just opt to try and remember it later only to have it completely forgotten? Stop wasting such rich ideas and write it down in a writer’s journal. 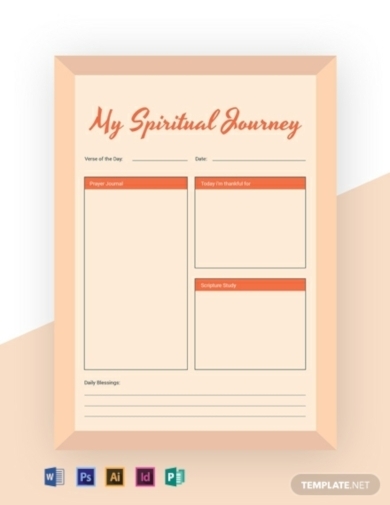 Through this kind of journal, you will not only be able to write down your ideas that suddenly pop in your head but you will also be able to keep track of your daily writing progress. As early as primary school, it is important that pupils get to keep a notebook, such as this design notebook, that allows them to keep track of their creative ideas and progress. A child’s mind is full of wonders and ideas that letting go of these is as equal as losing one of the world’s most important resources. As simple as making them keep a notebook of their thoughts and ideas can already be of great contribution to the cultivation and development of their young minds. A young child’s mind is rich with ideas that know no boundaries. If you are an educator of pupils who possess undeniably brilliant minds, help them keep their equally brilliant ideas with the help of this young inventor’s notebook. 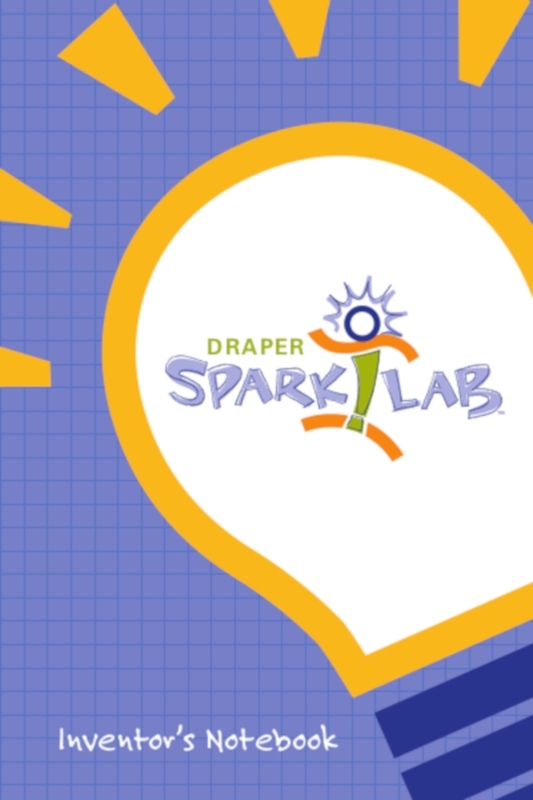 Through this kind of notebook, you allow pupils to freely write down all the invention ideas they can think of while igniting their imagination, creativity, and passion for inventing new innovations at the same time.